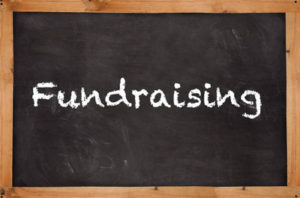 One of the major functions of our PTO is to fundraise. Funds raised support a variety of programs and events dedicated to our school – while providing value to our families. Earn 0.5% per purchase on eligible transactions with Amazon. Shop via “smile.amazon.com” and select Ramblewood Elementary PTO as your charity of choice. Earn 10 cents per box top turned in. You may submit on the collection sheet or turn them in via an envelope or ziplock bag with your student’s name, grade, and teacher’s name, at any time throughout the year.